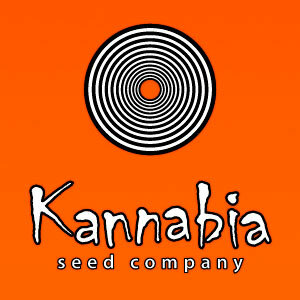 After many years of research and development, Kannabia Seed Company has achieved a variety with very low levels of THC; Just 0.22% in the entire plant, which should stay under 0.25% in any growing conditions. 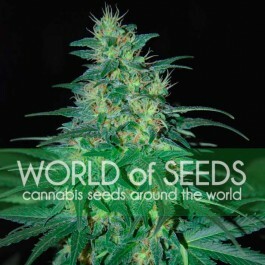 Its CBD content is up to 7%, giving a CBD / THC ratio of 26: 1. 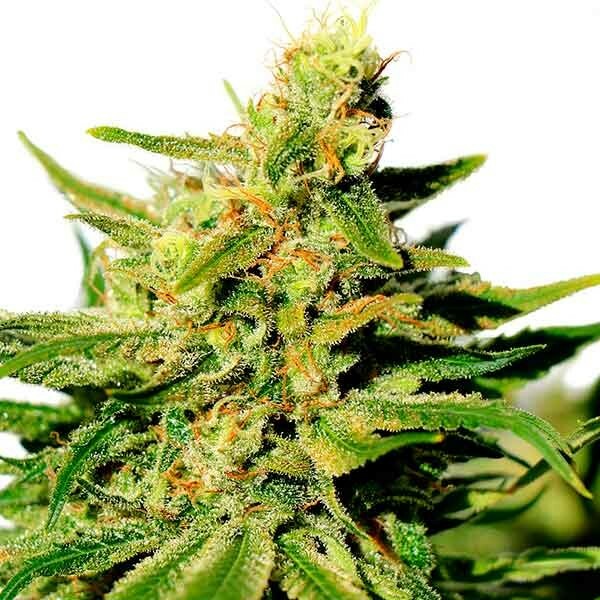 The true innovation of this variety is that it was not achieved through crosses with industrial hemp, but by our experts carefully reducing THC levels til they reached the specified levels. Here there is no talk of psychoactive levels, because the effect is one of complete lucidity, but the muscle relaxation this variety gives is truly intoxicating. 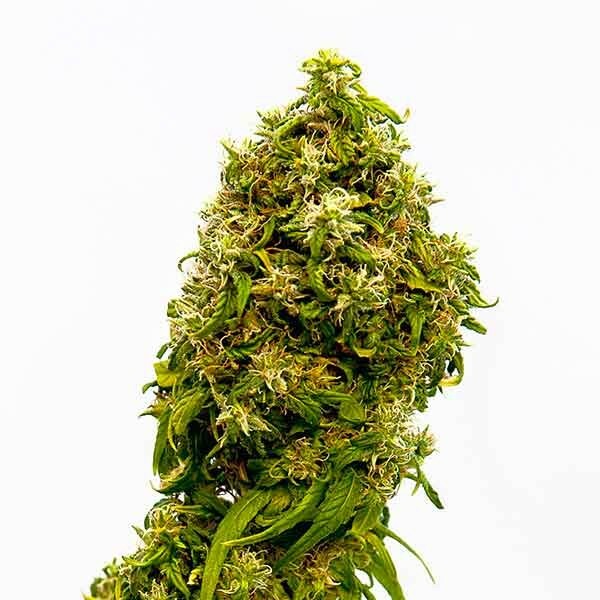 The structure of the plant is clearly sativa, and it supports stress conditions both inside and outside quite happily, making it a great option for those cultivating for the first time for therapeutic reasons. It is a large branch producer and the internudal space is quite low. It is therefore a good idea to control growth, especially in the interior. The leaves of this plant are olive green and the flowers are compact and bullet-shaped with a floral spicy aroma, which contrasts with the flavour of diesel and soft touches of ginger.